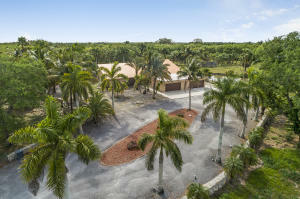 If you're looking for some of the prettiest homes South Florida has to offer, be sure to search our Advanced MLS Search. Palm Beach Florida is one of the most beautiful counties in Florida. Located in Southeast Florida, Palm Beach County offers all sorts of attractions such as beautiful beaches, dining, golf, museums, shopping, tennis, and water sports. 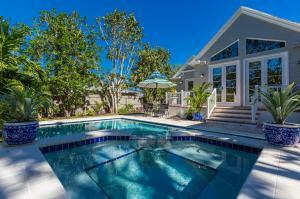 Palm Beach Florida is known as one of the most prestigious counties in the country. Offering great school systems, beautiful beaches, high end shopping centers, and theaters with live entertainment Palm Beach has it all. If you are looking to live near the action in West Palm Beach near Clematis Street or City Place or looking for Country Club life, waterfront properties, or country charm; Palm Beach County offers it all. 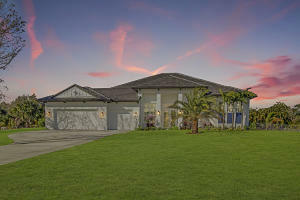 If you are looking for a property in Palm Beach County come to us to help you find your dream home in a beautiful place.